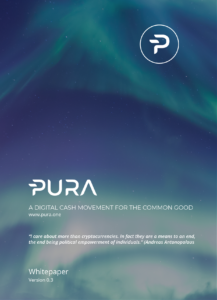 After you have downloaded your PURA wallet, you can go ahead and buy PURA. Visit the website cryptocash.express to find your local exchange to buy Bitcoin. Bitstamp.net is among the world’s oldest and trusted exchanges for buying Bitcoin. Kraken.com is considered one of the safest and most well-established exchanges. 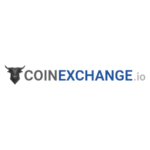 Visit an altcoin exchange to exchange your Bitcoin into PURA and save them to your PURA wallet. Visit these exchanges to trade PURA. Find a shop to spend your PURA in your close area.